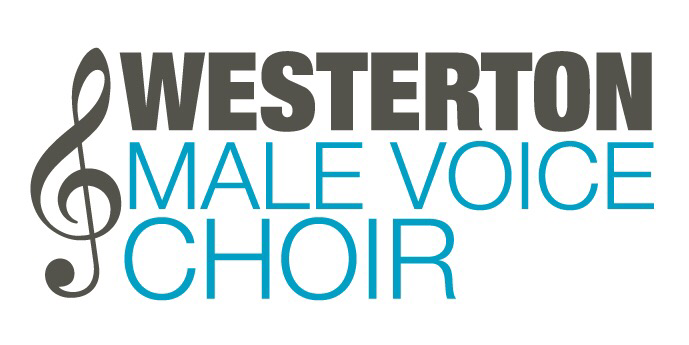 Westerton Male Voice Choir is a registered Scottish Charitable Incorporated Organisation (SCIO) - Charity Number SC 047962. © COPYRIGHT WMVC 2019. ALL RIGHTS RESERVED.